Carla (Sat Charan Kaur) welcomes Wonderful You to her yummy yoga journeys choreographed on the spot to meet the needs of each class. 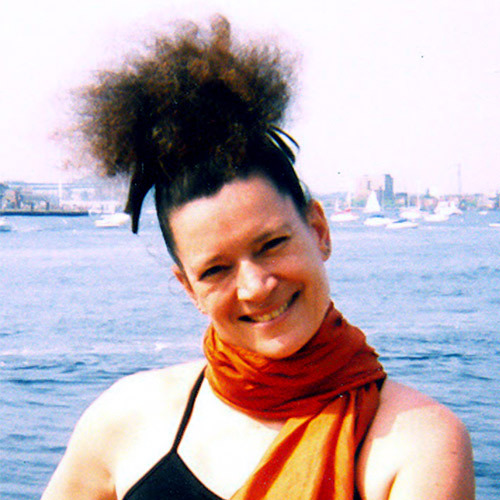 She prioritizes accessible multi-level yoga with bountiful benefits for every body, rooted in four decades experience in 27 yoga styles with teaching certifications in 17 Styles (3,000+ hours), plus degrees in education, nursing, and advanced pain relief bodywork.<p>When not teaching a specific lineage (like Yogi Bhajan's Kundalini Yoga, etc.) Carla delights in teaching her signature “AllOneYoga”© by strategically selecting and sequencing multi-level, multi-lineage highlights from AyurYoga and Anatomy Trains, Adi and Bihar Yoga, Anusara and Iyengar Yoga, Ananda Yoga Therapy and Integrative Yoga Therapy, Angela Farmer and Freedom Yoga, Continuum and Feldenkraise, Kripalu Yoga Therapy and Kali Ray TriYoga, Neuromuscular Therapeutic Movement and Alexander Technique, Smart Flow and Slow Deep Flow Yoga, Sivananda and Shadow Yoga, Svaroopa and Yoga Nidra, ViniYoga and Yee Yoga, Yin and Yin Yang Yoga, Yoga of the Heart and Joy of Life Yoga, Pilates and Pilates Fusion, Pre and Post Natal Yoga, Yoga Meets Dance and Yoga Movement, Sacred Circle Dance and Grace Essence Fellowship, Transcendental Meditation and Insight Meditation. As a Yoga Therapist, Carla remains receptive to all resources, as each person is unique and one size does not fit all. All abilities and ages welcome!